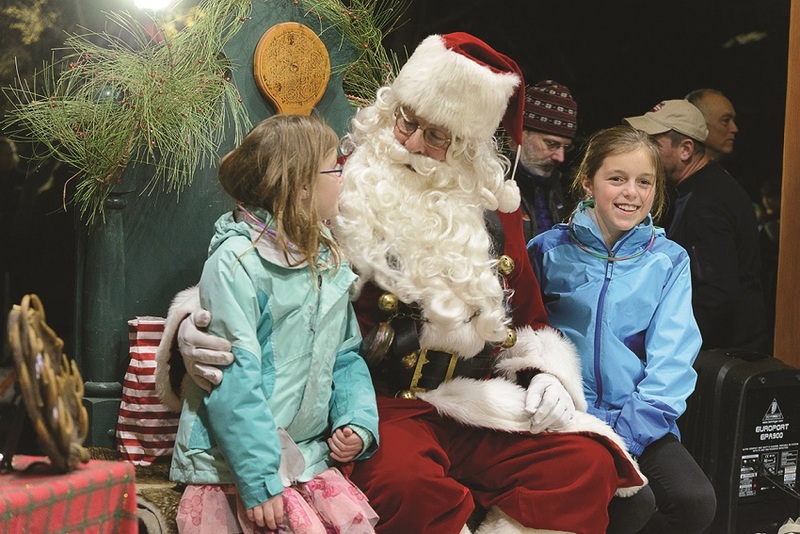 The town of Manchester embraced the holidays once again this year with a series of Manchester Merriment events that helped inspire the spirit of the season. On November 25, residents and visitors alike gathered for the Community Tree Lighting on the Factory Point Town Green. The celebration included carols, visits with Santa, holiday treats, and, of course, hot cocoa. 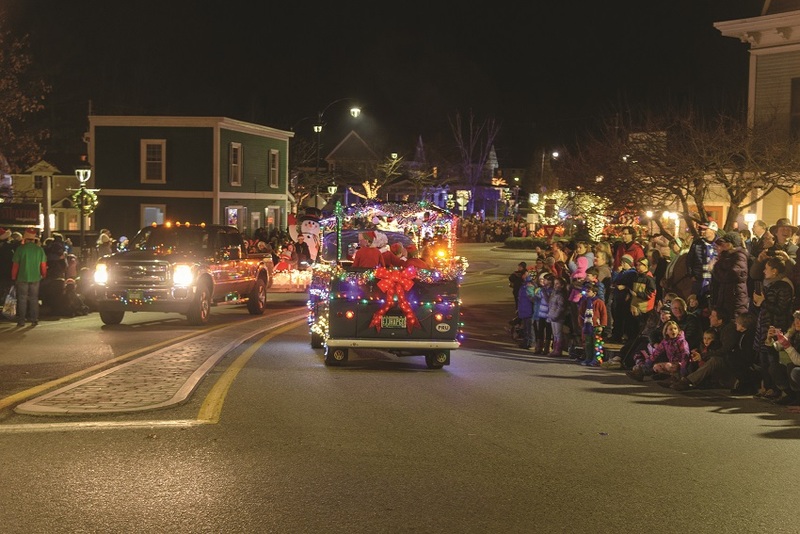 The festive fun continued on December 2 with the annual Lighted Tractor Parade where vintage and new tractors decked out in holiday finery and lights set off from MEMS spread holiday cheer around town. Other Manchester Merriment events took place through New Year’s Eve and included concerts from Taconic Music, Historic Holiday Inn Tours, the Manchester Lions Elf Express Train, and more, each contributing to the unique spirit that comes with the holiday season in Southern Vermont.